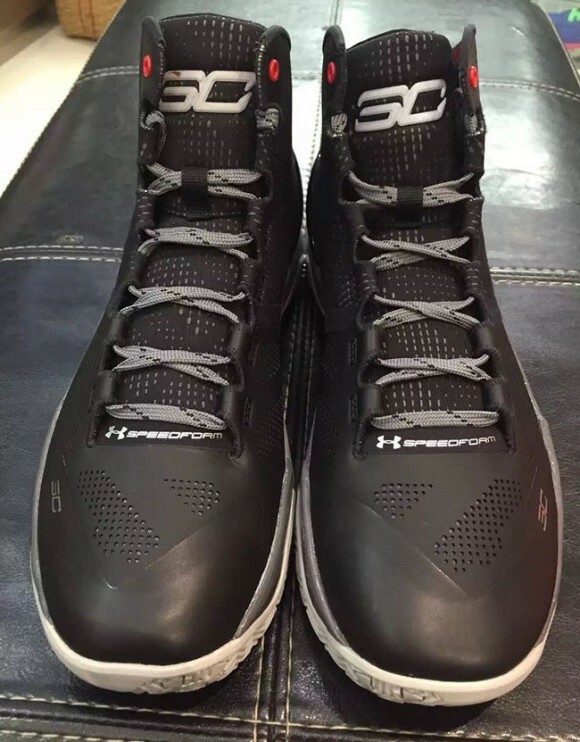 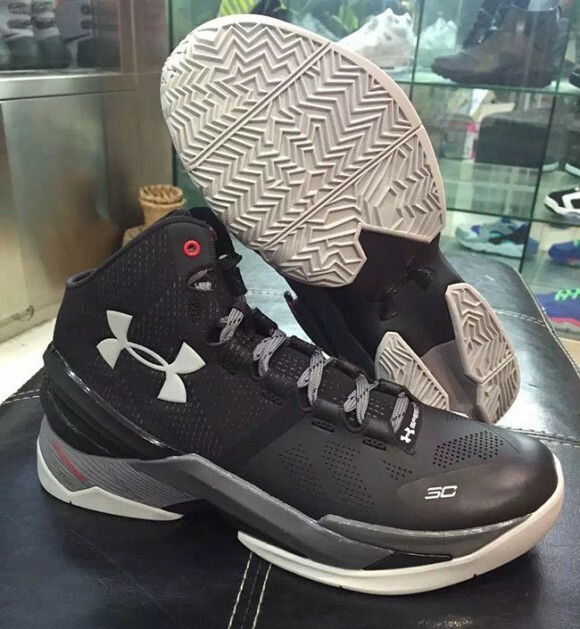 UA Curry 2 "The Professional"
Under Armour is now starting to tease us with more and more colorways of the Curry 2. This specific colorway which they call "The Professional" stems from Steph Curry being an assassin behind the arc which is represented by the scope design inside the tongue. 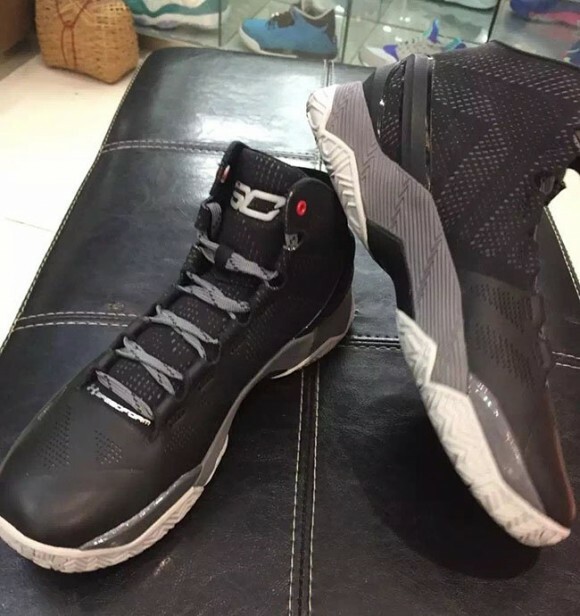 The colorway is pretty basic which you can see from the photos but you can't really go wrong with black, white and some grey. 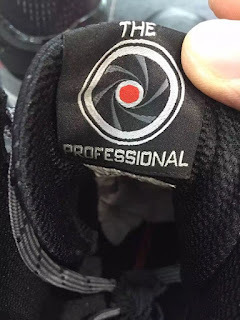 And hey, it's not always about the color. 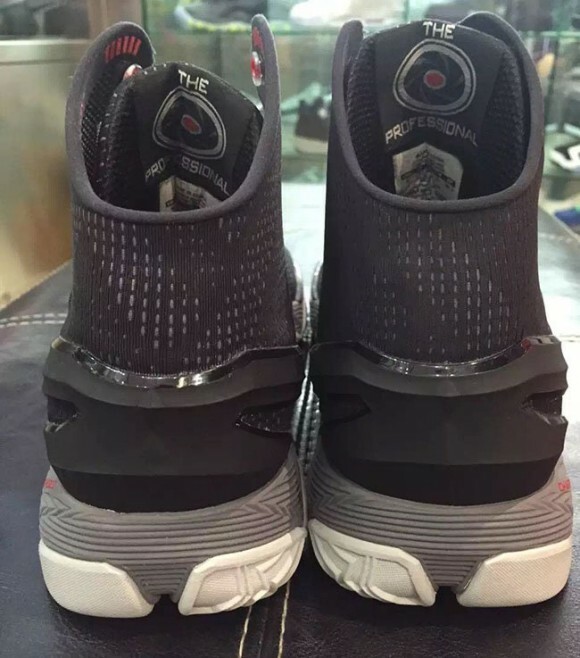 The shoe could pack a punch with regards in performance so this could be a popular colorway once it hit the shelves.